Lakeview Dental Centre is a Modern Family Dental practice located in Gimli, Manitoba. All aspects of dentistry are delivered to all ages. Insurance is accepted and financing is available. Our dentists at Lakeview Dental provide with you both a general and specialized dental services. 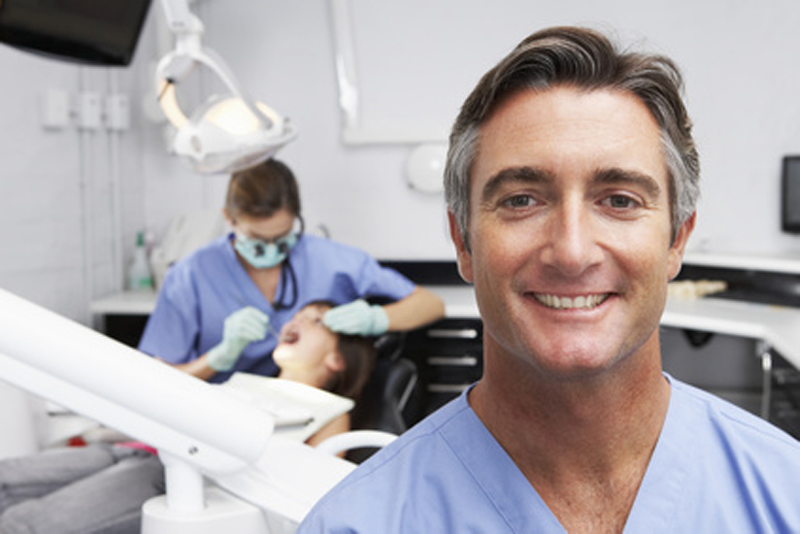 Lakeview Dental provides you with a wide variety of dental services.